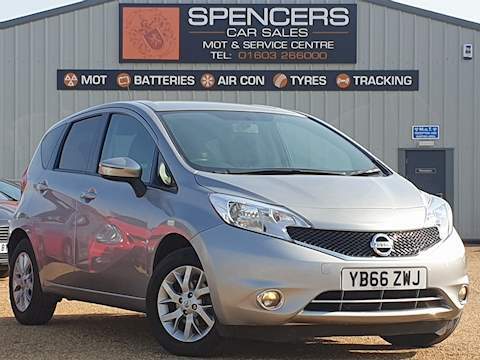 If you are looking for great savings on quality used cars in the Norwich area, then you have reached the right place. 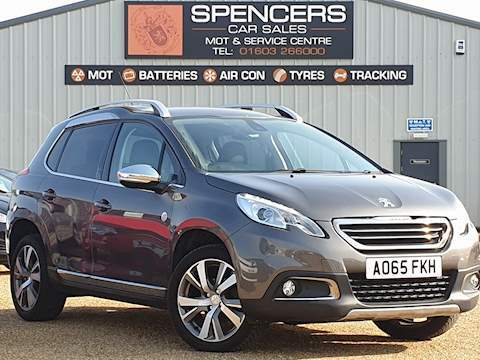 Spencers Car Sales Ltd are a specialist German used car dealer based in Norfolk. We are proud to offer you a first class customer service with competitive pricing, so please browse our online stock list here. At Spencer’s Car Sales Ltd we stock a stunning range of German used cars such as Audi, Mercedes, BMW & Volkswagen, we are sure to have the right car for you. Call us today to book your test drive around Norwich in one of our fantastic second hand cars for sale. In order to offer cars to suit everyone we make sure that we update our used car stock list regularly. It is therefore always worth giving us a call, even if you don’t see what you are looking for on our car dealer website. equipment If you have a problem, and we are always on hand for big or small services. 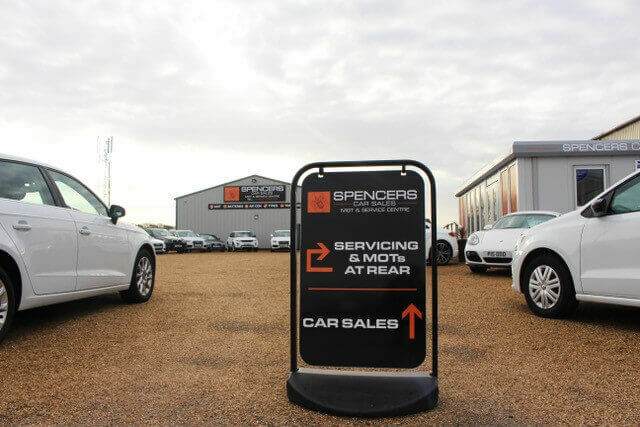 Spencer's Car Sales Ltd is a family run business with a wealth of knowledge and experience in the car industry. We have built up a large customer base over the years, including both local people and those travelling to us from further away, and we are delighted to still be adding to it. 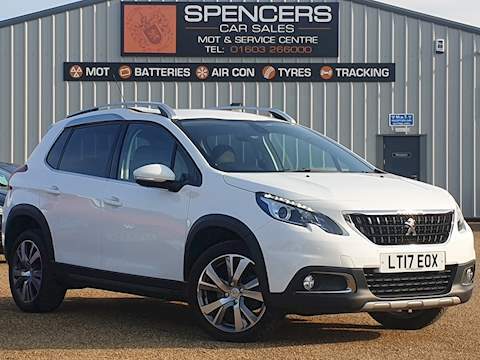 Spencer's Car Sales Ltd has been established for over 15 years, with our business being built on our excellent reputation, email us at sales@spencerscarsales.co.uk. Partnered with both Close Motor, Blue Motor and Blackhorse Finance companies, Spencer's Car Sales Ltd can help finance your used car from us. 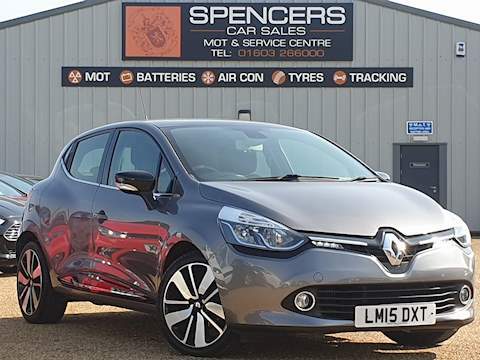 With some of the best car finance deals in Norfolk, why not choose Spencer's Car Sales Ltd when financing your next used car.